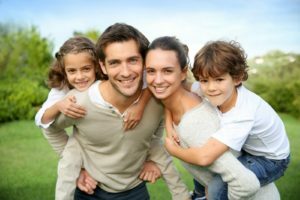 Brighter Future Health is a family-owned company that provides high quality mental health services for children, teens, and adults in Boise and Nampa, Idaho and surrounding areas. We focus on you and your family’s needs and constantly evaluate our services to ensure that we are paving the way for positive change in your mental health. We succeed when you succeed. Our goal is to help you find a way to overcome your difficulties and live a happy and productive life. There is no nobler goal than to be happy, and we know that achieving goals and progressing along a path to success brings happiness. We work with you to find out what is important to you and we use that information to assist you in creating your own goals. You never have to walk this path alone. We are here to help. We are here to help you achieve your Brighter Future!